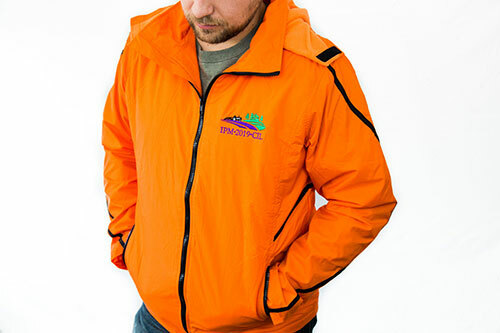 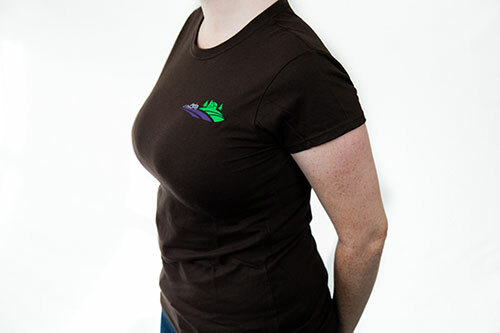 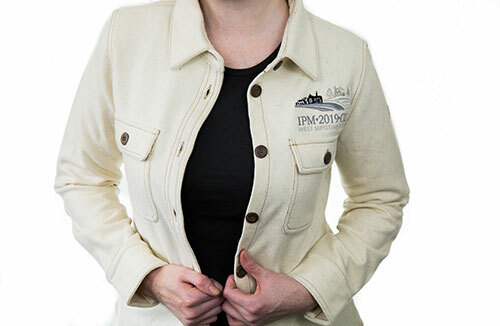 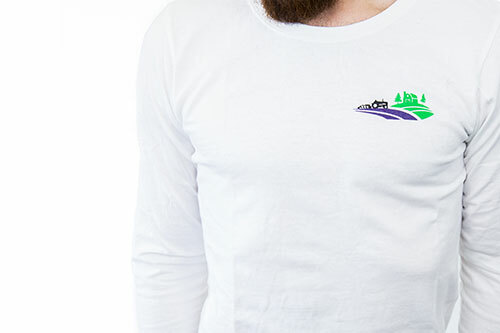 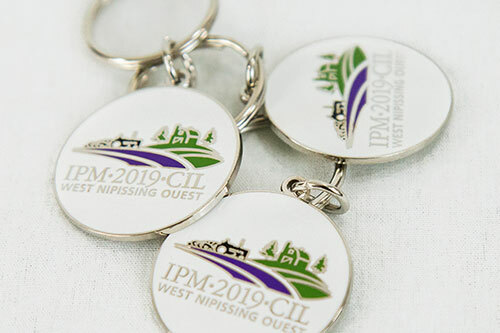 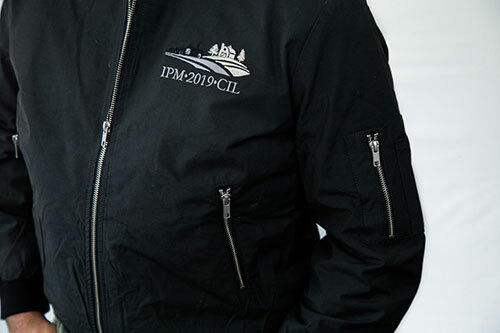 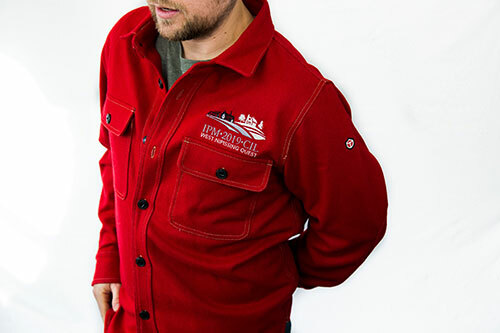 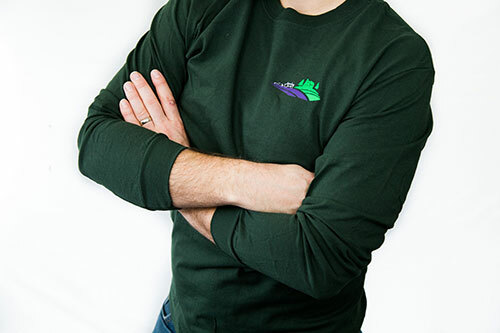 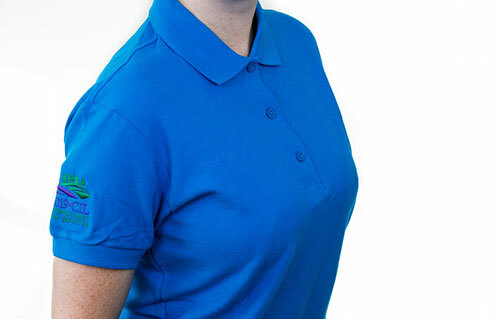 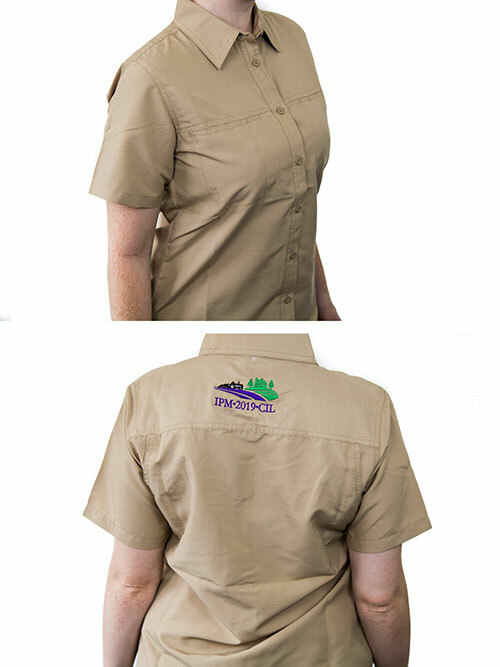 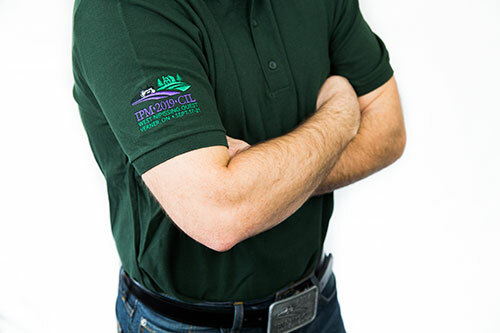 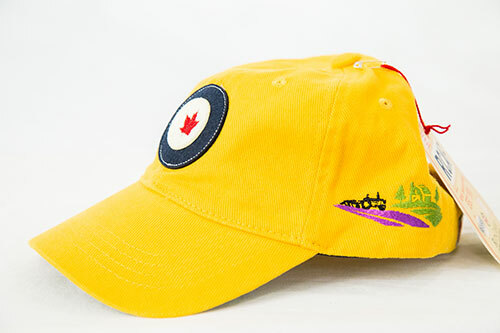 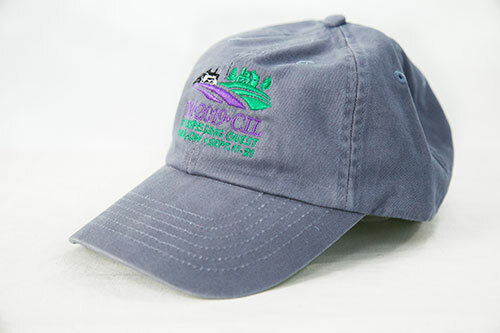 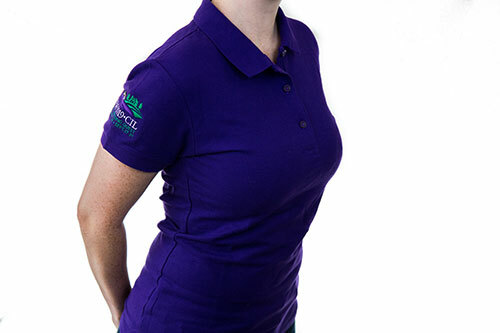 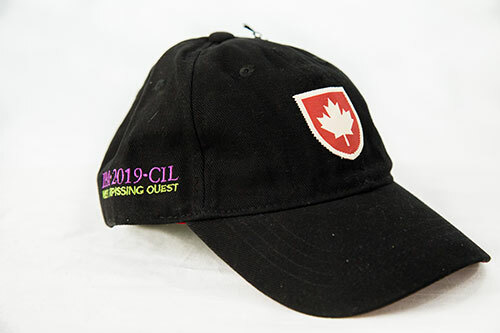 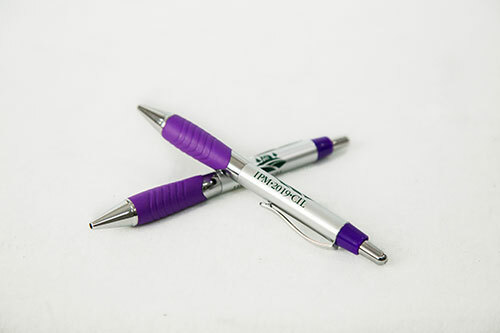 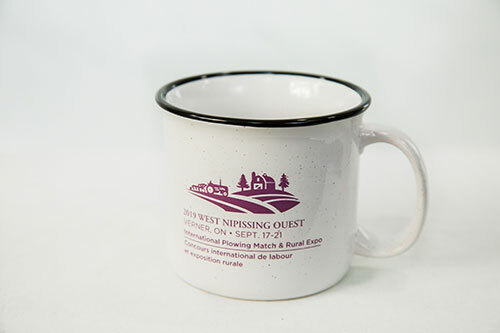 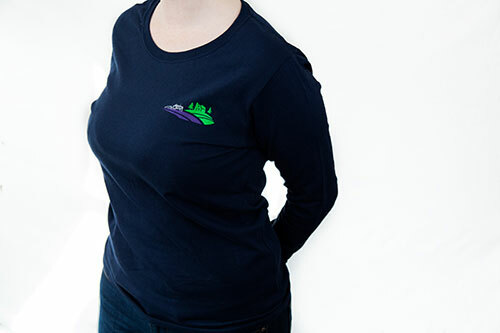 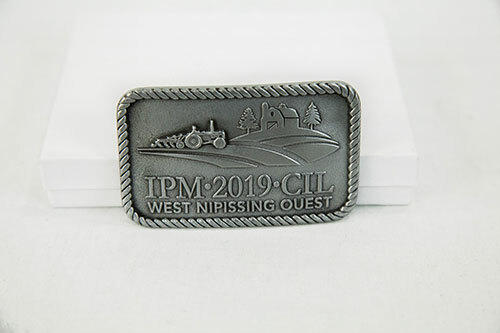 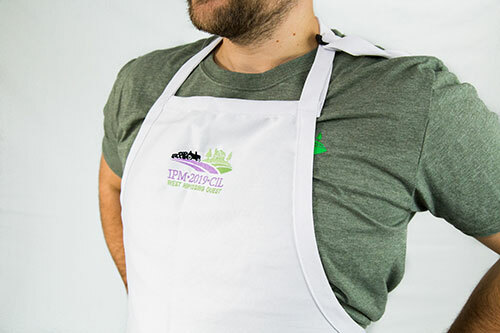 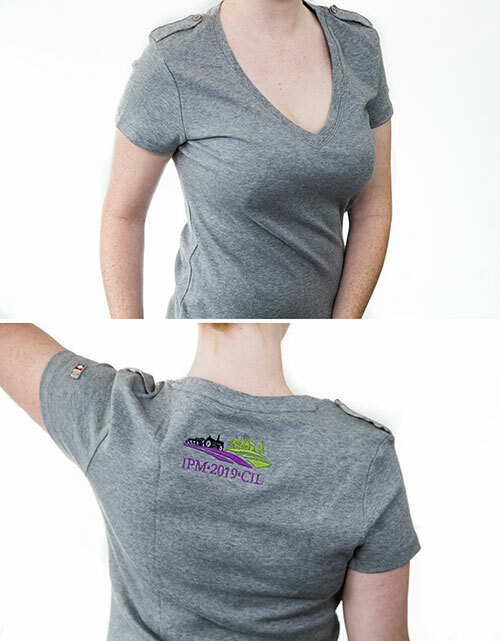 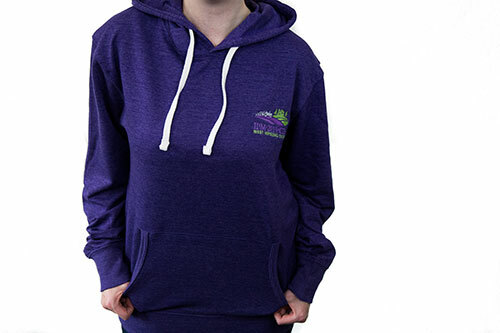 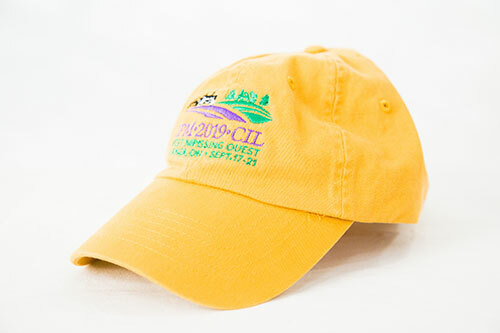 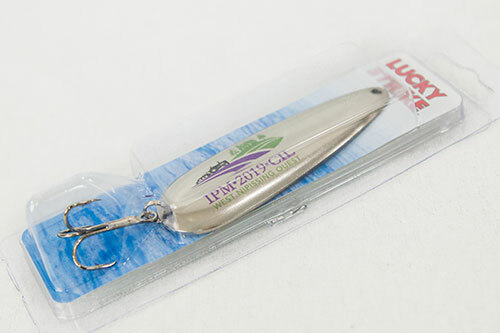 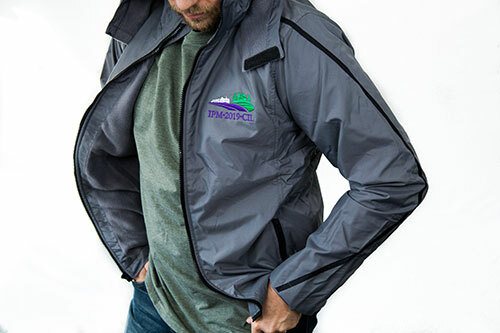 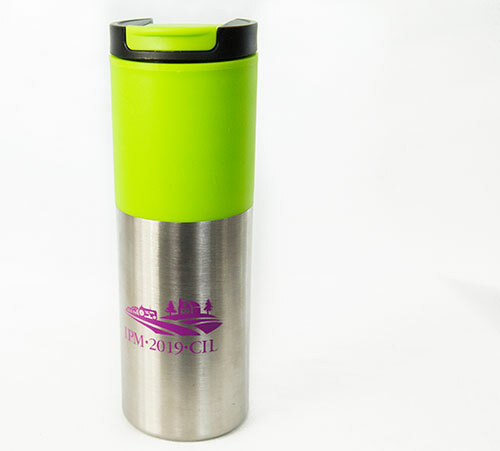 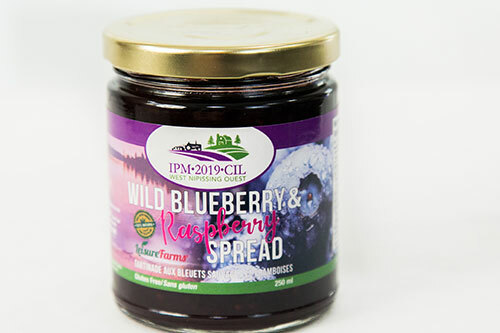 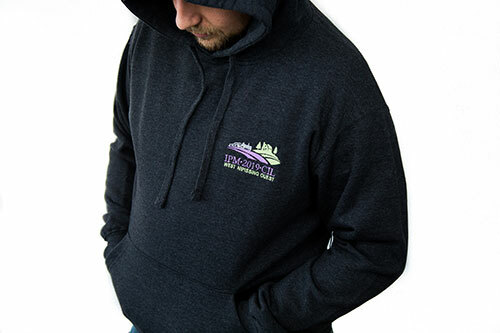 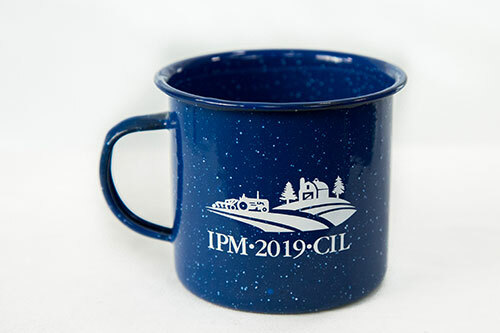 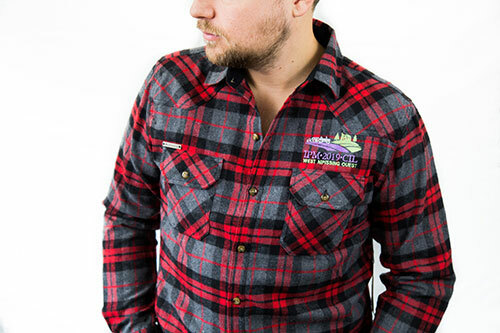 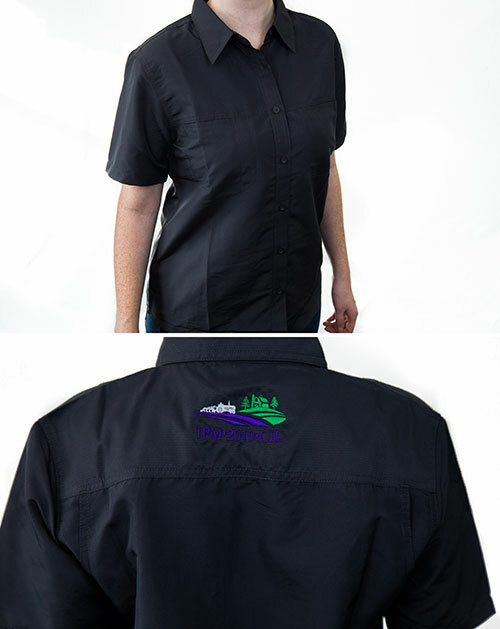 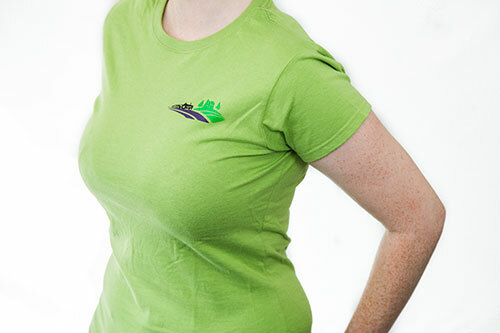 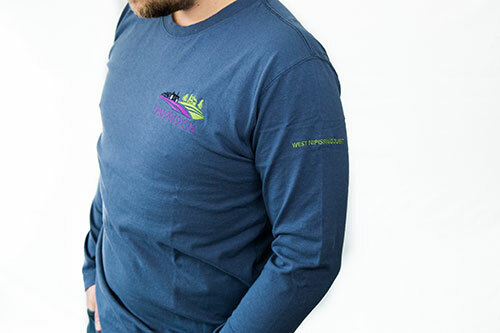 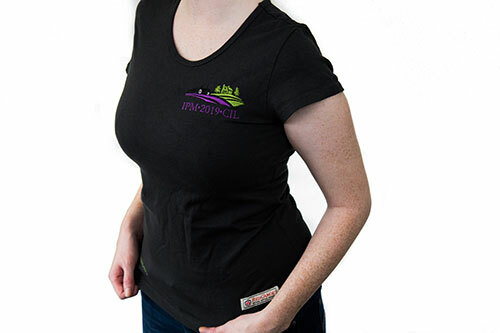 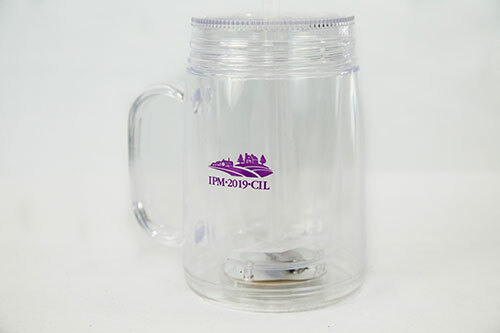 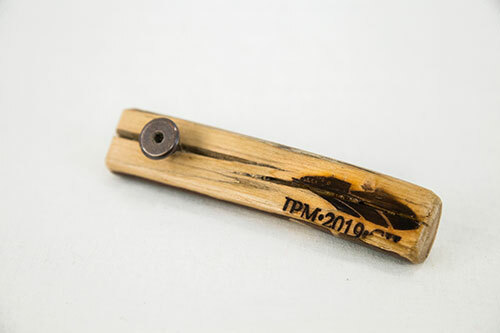 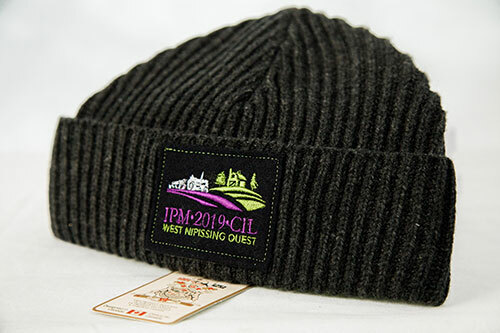 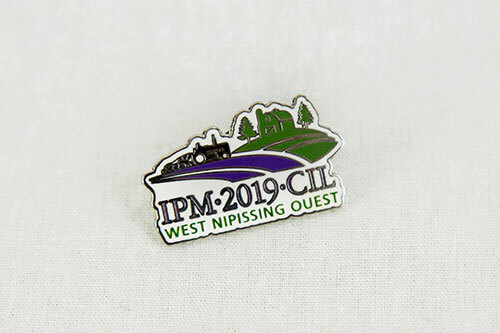 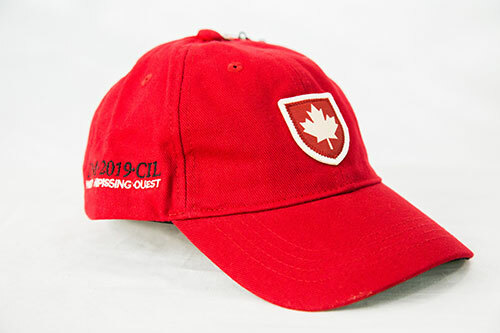 The 2019 IPM has developed a full line of souvenirs and branded merchandise consisting of high-quality products that reflect the lifestyle of Northern Ontarians while providing varieties and styles that are both flattering and functional. 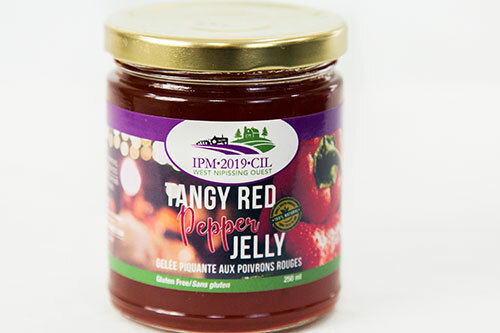 Committed to supporting local producers, examples of our product line include preserves made with local ingredients and Canadian made clothing. 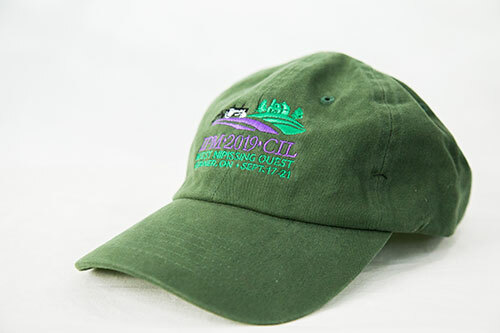 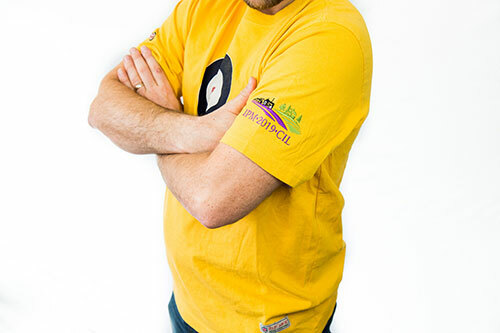 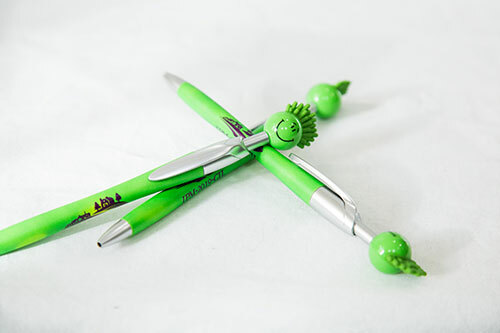 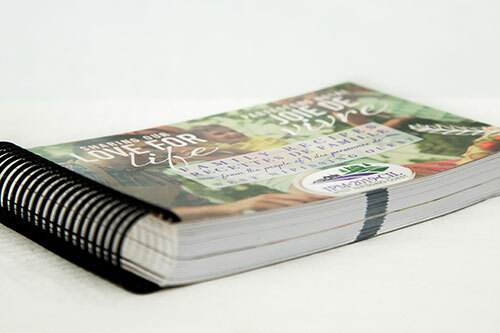 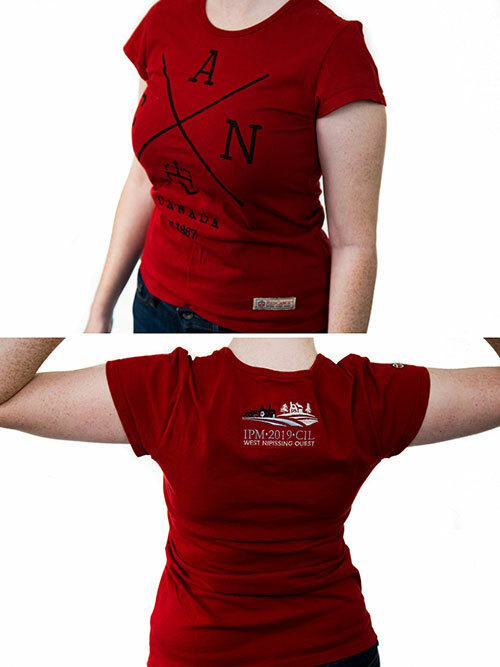 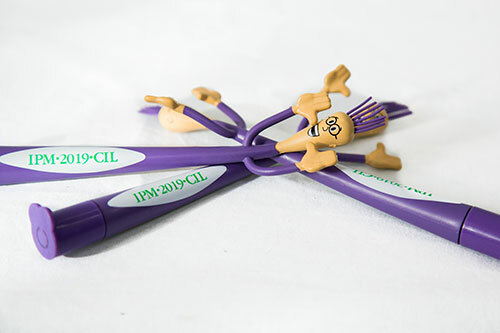 Additionally, the sale of some of our souvenirs will also benefit charity organizations.